On the evening of January 20 (Sunday night), North/South America, Greenland and Iceland will be treated to a total lunar eclipse – or blood moon – with the full moon at perigee (supermoon). At this point, the full moon will appear about 14% larger and 30% brighter than when it is at its farthest distance from earth (full moon at apogee, a.k.a. micromoon). 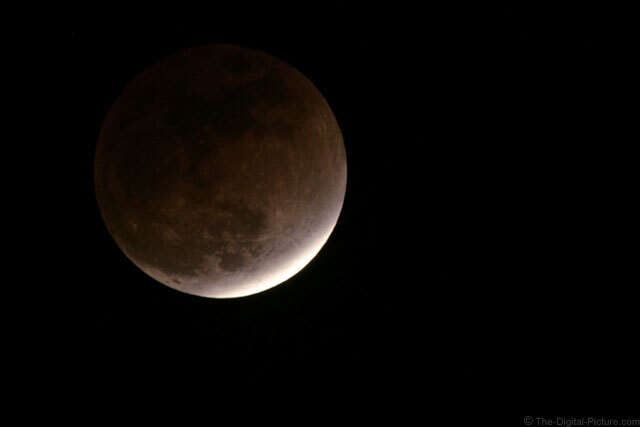 Want more information and tips for photographing a lunar eclipse? B&H has you covered.